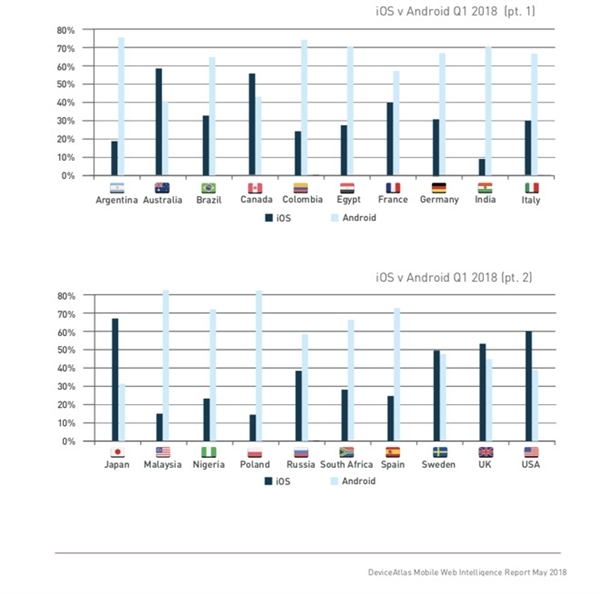 According to the latest report from research company DeviceAtlas, English-speaking countries and Japan tend to use iOS, while non-English-speaking countries prefer Android. DeviceAtlas released a mobile network intelligence report for Q1 of 2018 this week. 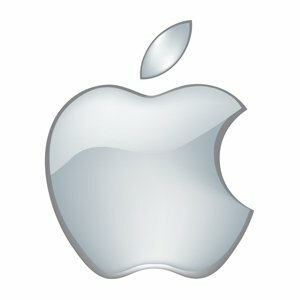 The report shows that compared with Android, iOS has a clear advantage in the market share of English-speaking countries such as Australia, Canada, the United Kingdom, and the United States. 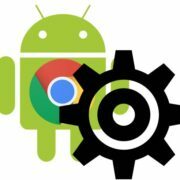 In non-English-speaking countries such as Argentina, Brazil, Colombia, Egypt, France, Germany, India, Italy, Malaysia, Nigeria, Poland, Russia, South Africa and Spain, Android devices have a clear advantage. However, there are a few exceptions. For example, Japanese do not speak English are far ahead in the iOS devices while the India that uses English as one of the official languages are not very much fond of the iOS and that’s why it not able to ranked even second. The KaiOS operating system successfully captured Apple’s market share pushing it on the third place. KaiOS is a Linux-based mobile operating system. 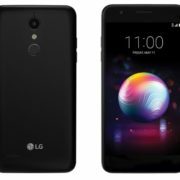 The slogan is “Combine the power of smartphones with the durability of feature phones.” The system is forked from the Firefox OS that Mozilla stopped developing in 2016. As you can see, the mobile phone ecology described in the report is the difference between developed and developing countries. 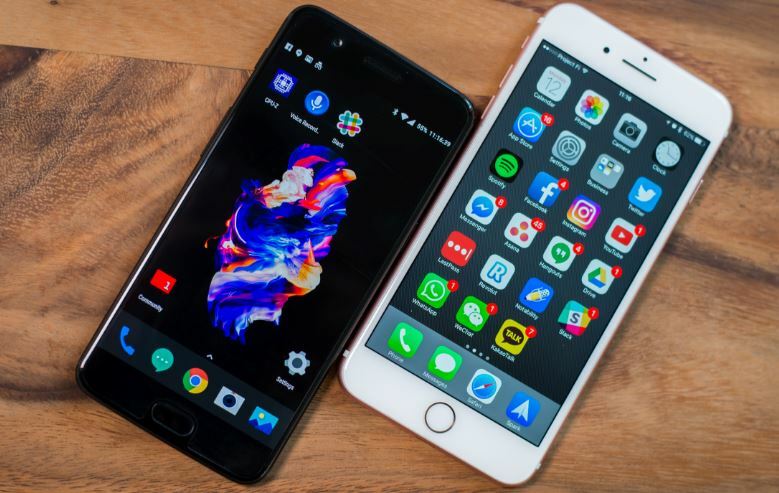 In other words, Apple is more into a status symbol because of high price and an Android is popular due to the low price and wide availability in different flavors. However, the report shows that iOS is still making gains in some relatively backward countries, including Colombia, Egypt, and Nigeria. As a whole, feature phones are still “an active part of the mobile ecosystem in most countries”, indicating that there is still room for growth in the smartphone market.